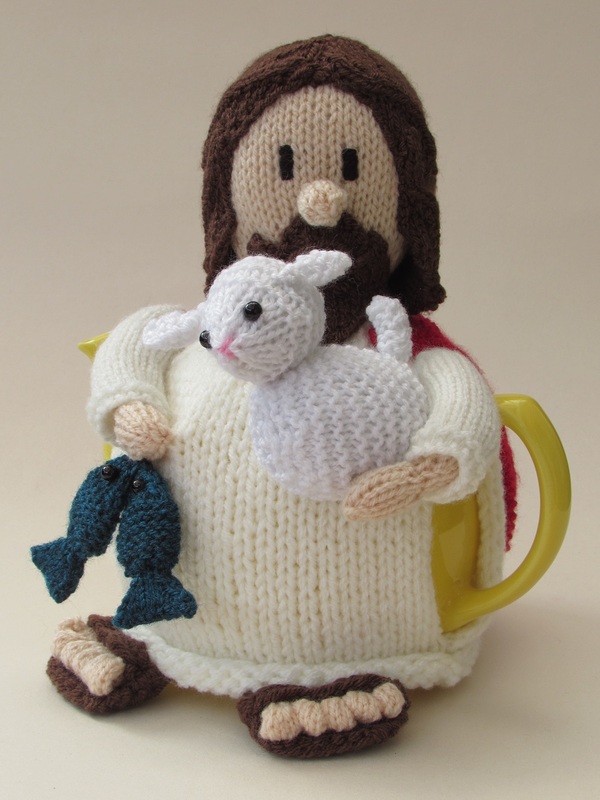 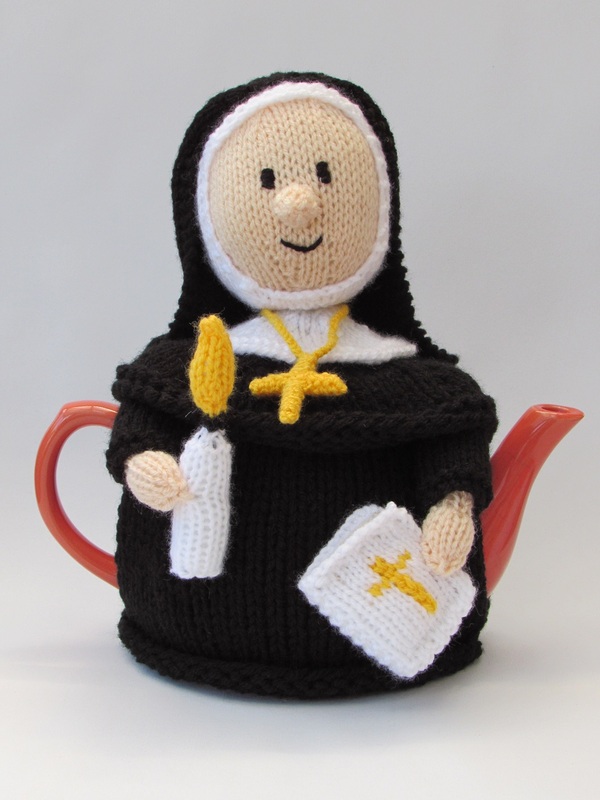 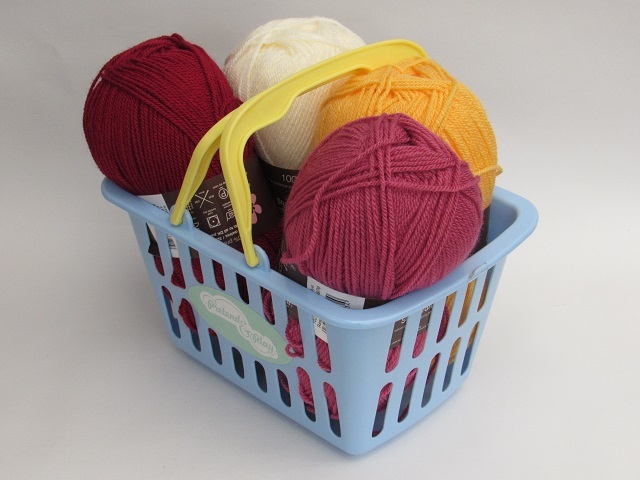 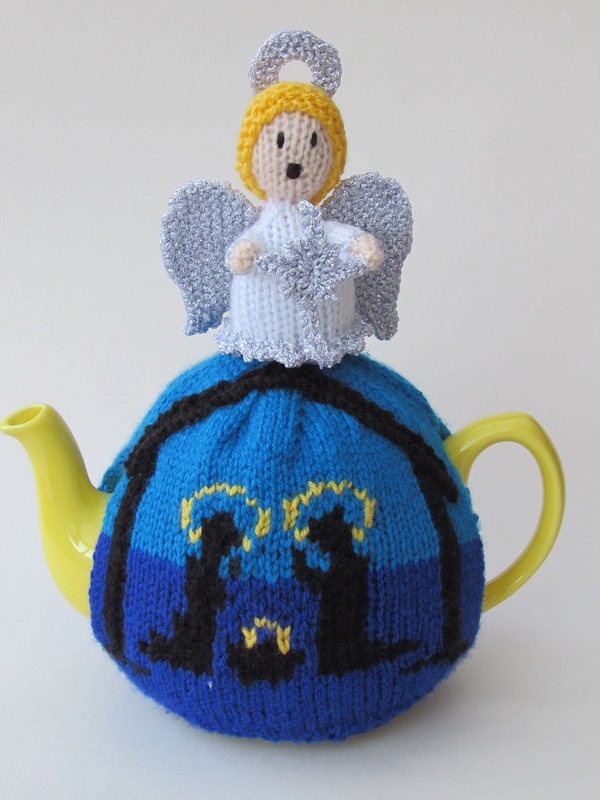 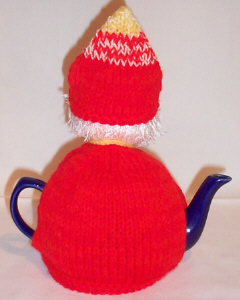 The Bishop tea cosy is handcrafted from double thickness yarn for extra insulation. 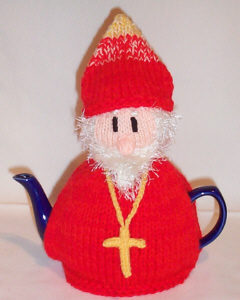 The Bishop is made from two contrasting red yarns to simulate the elaborate decoration on a bishops robes. 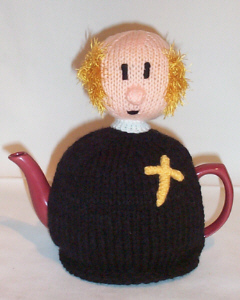 The bishop has a removable hat and crucifix, the focus of the Christian religion.